You may change your details at any time by advising us in writing via email. All information we receive from our customers is protected by our secure server. 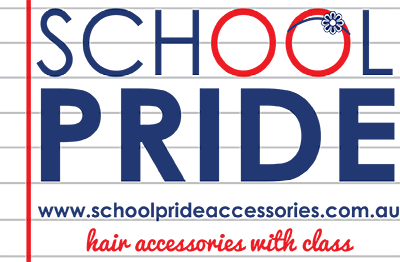 schoolprideaccessories.com.au ’s secure server software encrypts all customer information before it is sent to us. Furthermore, all customer data collected is secured against unauthorized use or access. Credit card information is not stored by us on our servers. We may from time to time need to disclose certain information, which may include your Personal Data, to comply with a legal requirement, such as a law, regulation, court order, subpoena, warrant, in the course of a legal proceeding or in response to a law enforcement agency request. Also, we may use your Personal Data to protect the rights, property or safety of schoolprideaccessories.com.au , our customers or third parties. We do not and will not sell or deal in personal or customer information. We will never disclose your personal details to a third party except the necessary information required by providers of products or services you have purchased or to protect the rights, property or safety of schoolprideaccessories.com.au, our customers or third parties or if required by law.